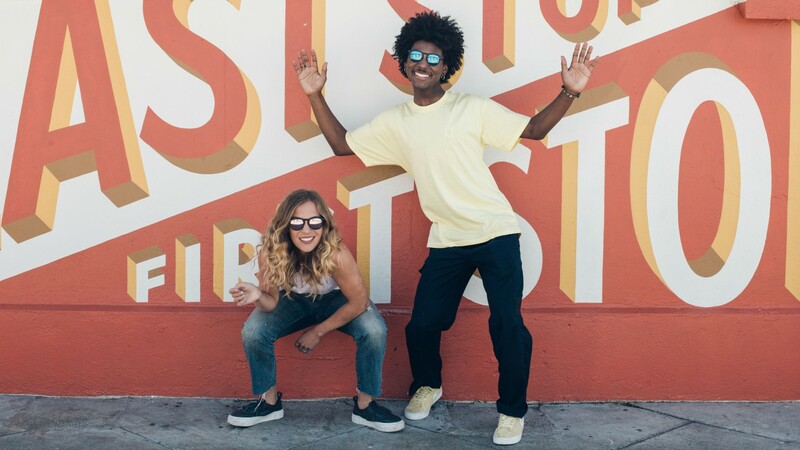 Protect your eyes, look cool and give the environment some love with Sunskis recycled plastic sunglasses. 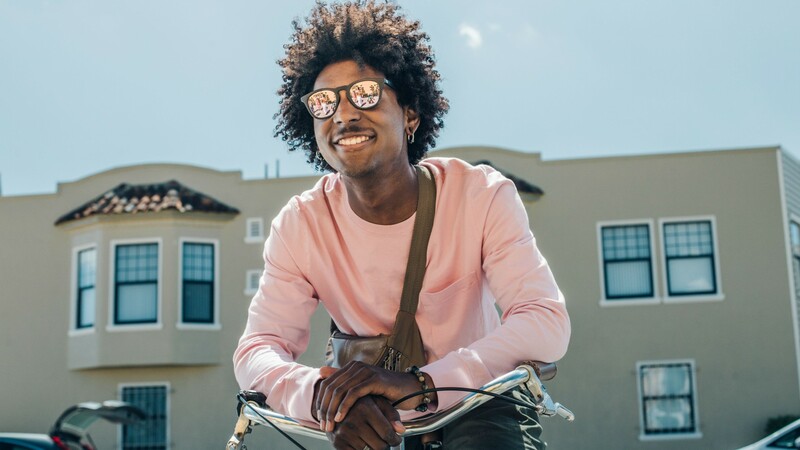 Whether your next trip sees you lounging on a beach, hoofing it around a new city or hiking along rugged trails, sunglasses are an essential travel accessory for protecting your eyes (and sometimes, covertly hiding your sleepy, jet-lagged face in photos). Sunskis glasses are lightweight and remarkably comfy, plus designed to stay put when you’re moving around. They’re flexible enough to fit naturally onto faces of all shapes and sizes. 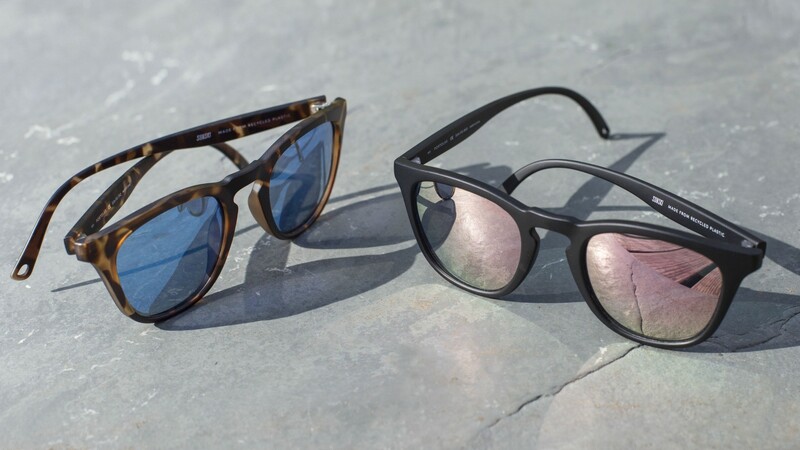 The glasses are also scratch-resistant and durable, ideal for those of us who have a tendency to accidentally drop, sit on and generally scuff up innocent sunglasses. The multi-layered lens can handle both strong direct sunlight and reflected light, as well as block 100 per cent of all UVA, UVB and UV400 ultraviolet rays. As a bonus, every pair of glasses is made from industrial scrap plastic that would have otherwise ended up in landfills, so you can feel good about making a more eco-friendly choice when you buy them. Sunskis come in a few different styles, but we particularly love the retro aesthetic of the Chalet collection as well as the cheaper-than-you-might-think price point.